Student leaders, PTA officers and faculty members welcomed representatives from the Lopez Group Foundation (LGFI), ABS-CBN Lingkod Kapamilya (ALKFI) in the ceremonial turnover of the Dayap Elementary School Annex (DESA) in Calauan, Laguna, on Wednesday. School principal Jose Evangelista thanked the guests for helping repair DESA, which was damaged during Typhoon Glenda last year. Calauan Mayor Buenafrido T. Berris, Calauan Municipal Environment and Natural Resources Officer Jaime P. Goyena and Barangay Dayap Officer-in-Charge Fermin A. Agonia were also present in the turnover. The repair works covered glass windows, roofing, gutters and classroom ceilings, including the school’s E-classroom (computer room/science lab). 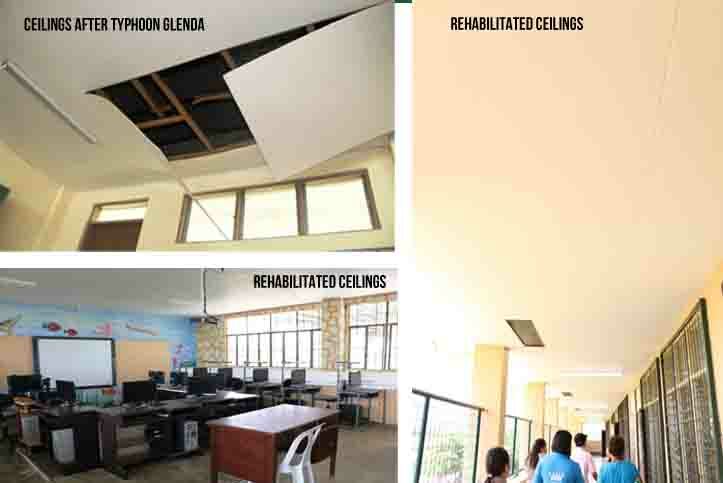 The three school buildings, which were originally constructed by the National Housing Authority, were renovated by ALKFI and LGFI in 2009 to accommodate students that were affected by the rehabilitation of the Pasig River and Typhoon Ondoy. The turnover of repaired school buildings also coincided with a tree-planting activity under the Binhi, a nationwide greening program initiated by Lopez Group chairman emeritus Oscar M. Lopez and EDC. Bayanijuan sa Southville 7 is home to more than 5,000 families, including 1,700 families that were relocated from Estero de Paco and Estero de Pandacan in Manila. 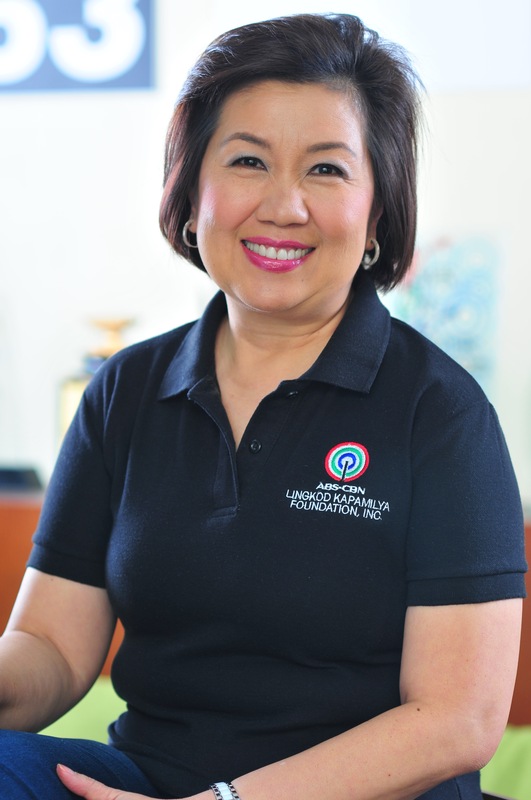 ABS-CBN Lingkod Kapamilya, through its project partners, has invested in building shelters and community facilities, as well as programs in local governance, education, health, livelihood and skills development, and solid waste management.